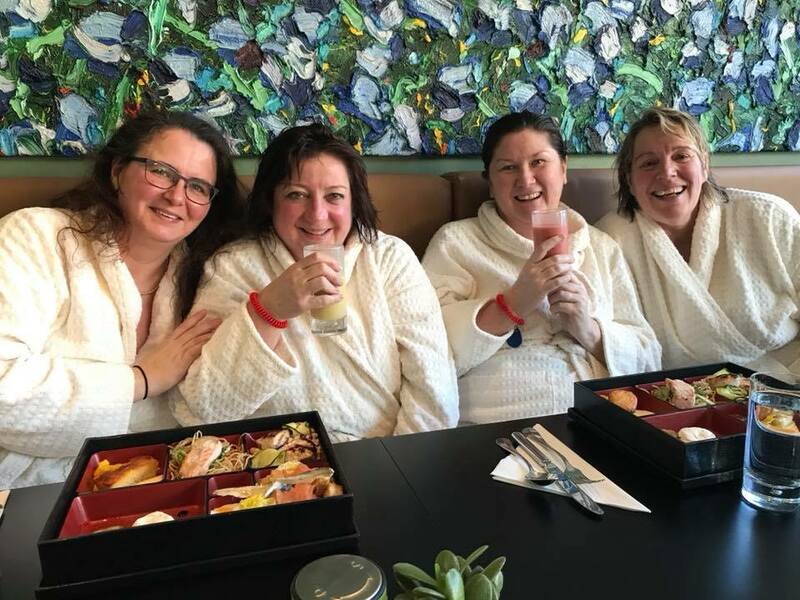 Five Bawe members decided to join the Spa chill out day in Edinburgh on 9th February 2018. Seems like all the ladies needed a break. We met at 10 AM at One Spa at the Sheraton Hotel and checked out the roof-top pool and thermal suite with the different sauna areas before our lunch at 12:30. We all had a little Spa treatment booked in the afternoon. It was a fabulous day to talk private and business and form friendships. 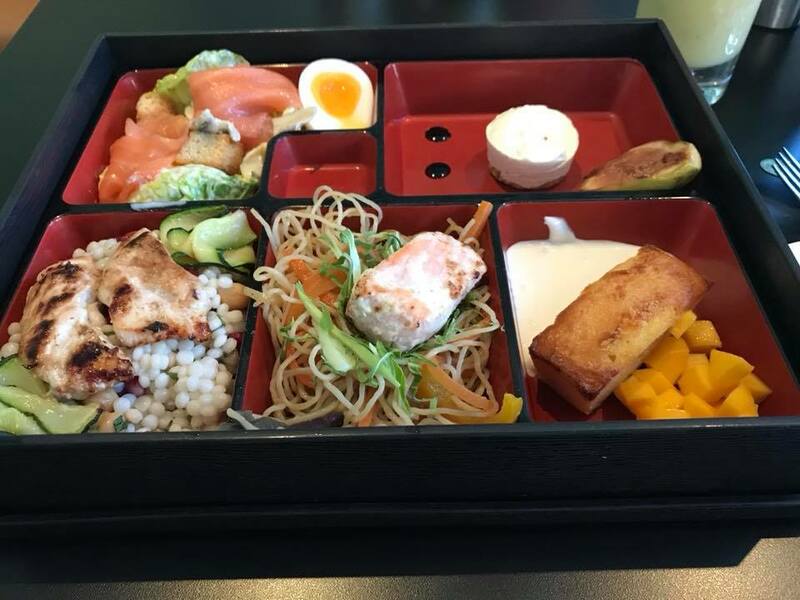 The Bento boxes were AMAZING!